Developing and building a WordPress website based on your design and adding all the necessary functionalities. Plus user-friendly administrative panel. 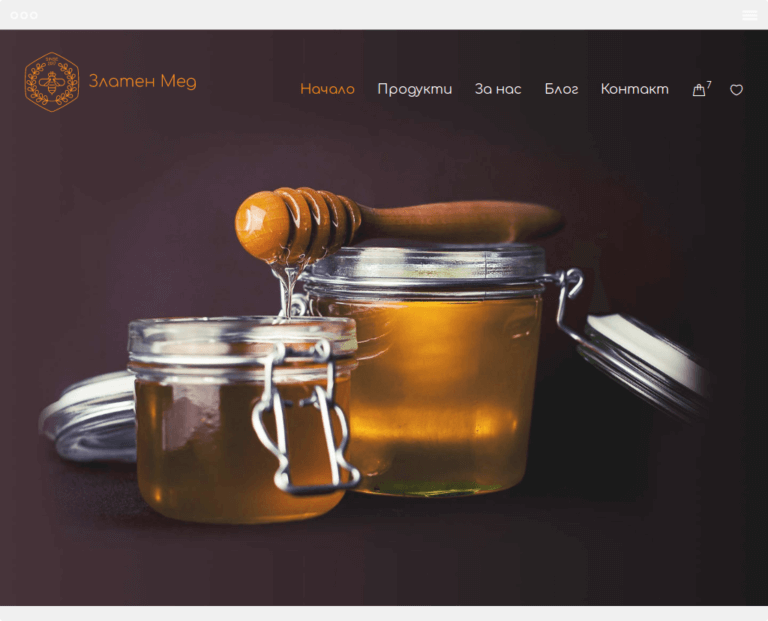 There are many premium WordPress themes on the Internet, but sometimes it is necessary to create a theme from scratch. This way you get a WordPress website with a unique visual style that reflects your brand. This is not the case with premium themes, which almost every user can purchase. An example of such extremely popular themes are Newsmag and Newspaper by tagDiv. Of course, it is very important to design properly a fully functional website. In our practice, we begin working on these types of projects with a start-up theme that contains only the basic structure. And then we add everything needed. The other services you can also take advantage of.